Government leaders need high-quality and responsive advice to make informed decisions, particularly to help restore long-term economic growth. 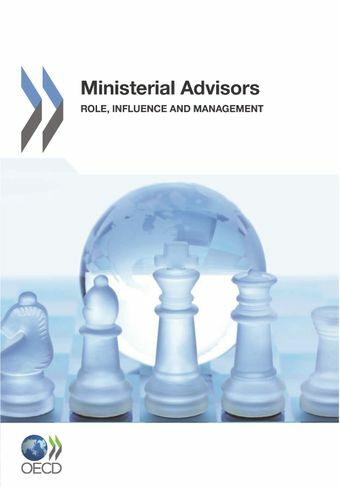 Indeed, in many countries ministerial advisors are appointed primarily in order to increase the responsiveness of government and help address strategic challenges faced by government leaders. At the same time, their sheer number and the opacity surrounding their status have prompted widespread concern. These are two findings that emerged from an OECD survey in 2010 into the work of ministerial advisors across 27 countries. This report examines the survey’s findings in order to better understand the important role advisors play and how they are managed. It considers why ministers use their services, how they are appointed, the special status they enjoy, the concerns they have prompted in the general public, and how reform may make them more accountable and improve the transparency of their status.